April is a month for fools but you won't find a single one in this roundup of what happened in 2018. By Betteridge's law of headlines the answer should be no, but it all depends on what you mean by Android. The first tablet running Chrome OS is now available from Acer, and it is almost certainly the first of a flood of similar devices. We all know that big companies kill off products without really worrying about users but this particular sunsetting seemed to be taking a big risk. As it happened Microsoft did not get detention but there are still teachers out there avowed never to use a Microsoft anything ever again. Keyboard skills are much under-rated. Is the fastest programmer just the fastest typist? Is the most accurate programmer simply the most accurate typist? To achieve perfection do you need to learn touch typing? When you think about how important a keyboard still is in these days of voice and touch, it makes you wonder why keyboard skills aren't part of a modern education. 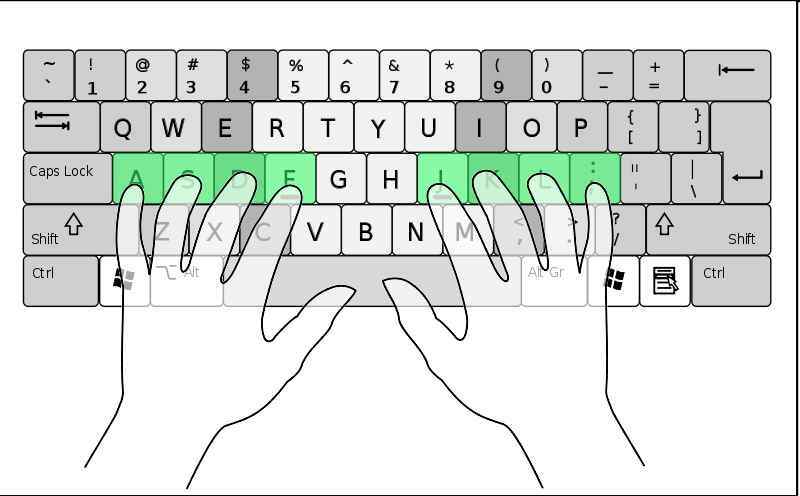 But what makes a good, fast typist? An analysis of 136 million keystrokes provides some answers. WebAssembly is the big story of this year but it hasn't, as yet, made the big impression that everyone expects it to make. The problem is that for the average programmer it is just too raw. You have to work too hard to get it working. Mozilla made the first move in making it consumable but not much else has happened since. It will be big in2019. WebAssembly - it's the next big thing. Until now the problem has been that you had to be dedicated, to say the least, to get involved. Now Mozilla has a way that we can all try it out with WebAssembly Studio. Is this really WebAssembly for the rest of us? Microsoft has been doing some very strange things this year and by comparison with some of the others this is fairly minor. Who would have though that Microsoft would use Linux for anything? Microsoft has chosen a Linux kernel for its latest move into IoT, despite the recent launch of Windows 10 IoT. Azure Sphere is the operating system that runs on micro controllers powering IoT devices. Oracle is expanding the scope of its annual developer conference to encompass more languages, technologies and developer communities. So JavaOne is no more and Oracle Code One is now accepting submissions for its inaugural event in October 2018. It still isn't clear if this is anything political i.e. an attempt to distance itself from Java or just economics - but in this case change is worrying.